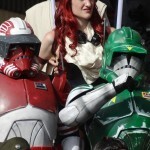 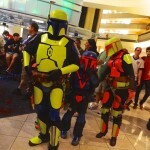 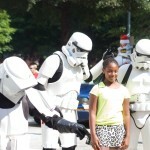 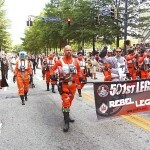 For members of the Rebel and 501st Legions along with their friends in the Mandalorian Mercs and other Star Wars costuming groups, summertime generally means a busier event schedule in our communities and more frequent opportunities to get together with distant friends, often at major conventions throughout the world. 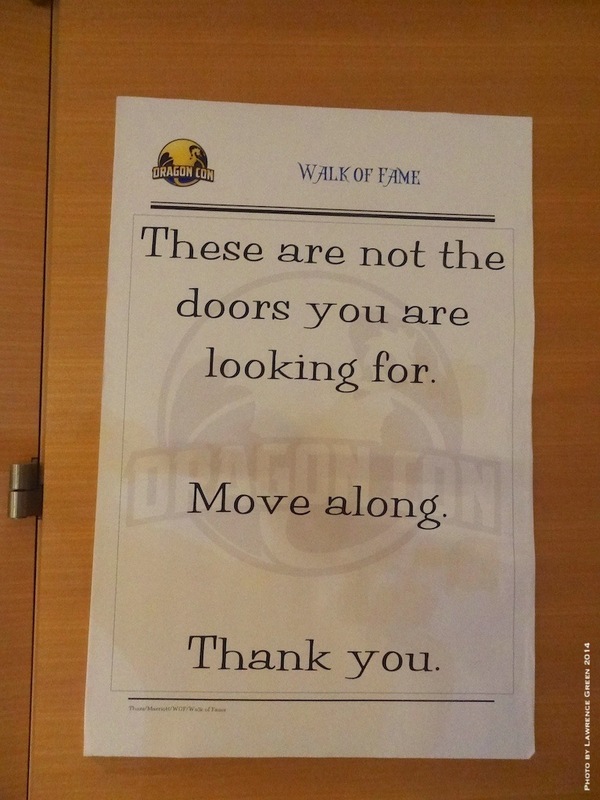 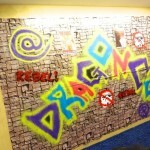 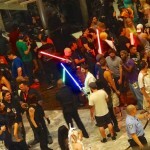 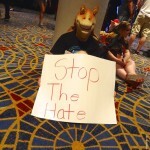 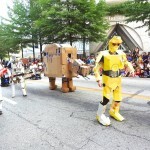 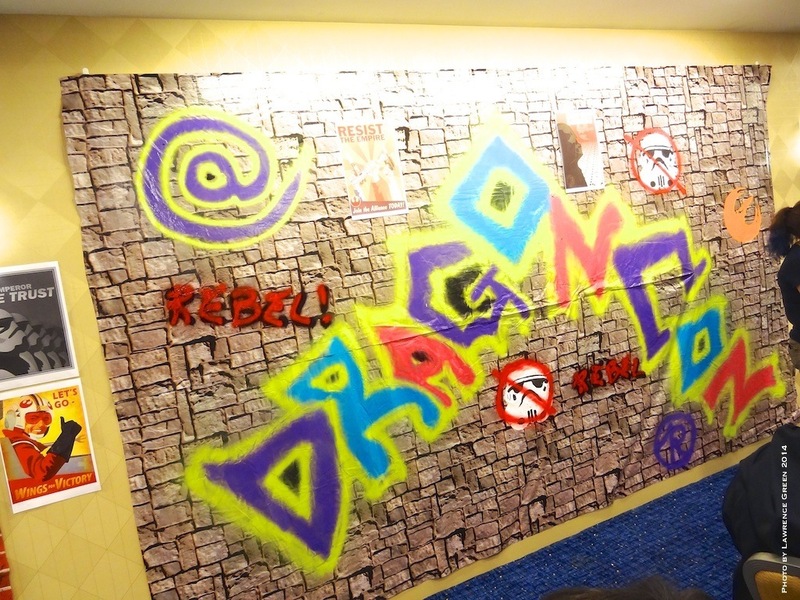 In the United States, as summer draws to a close, the major milestone convention for many members is the unique experience of Dragon Con in Atlanta, Georgia. 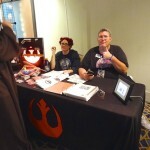 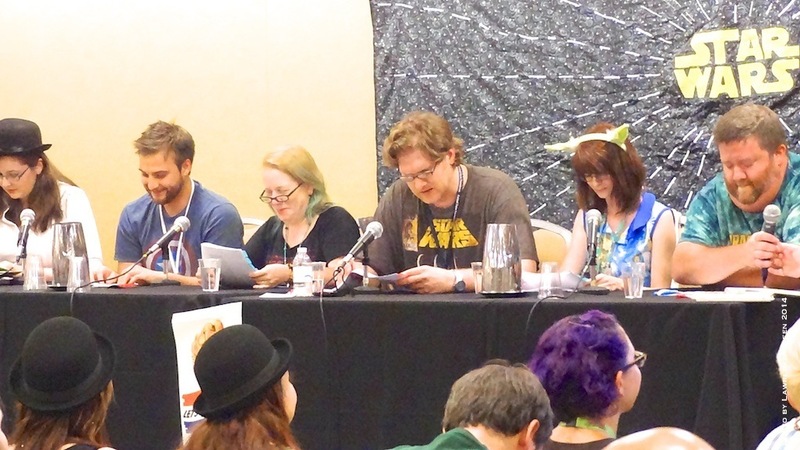 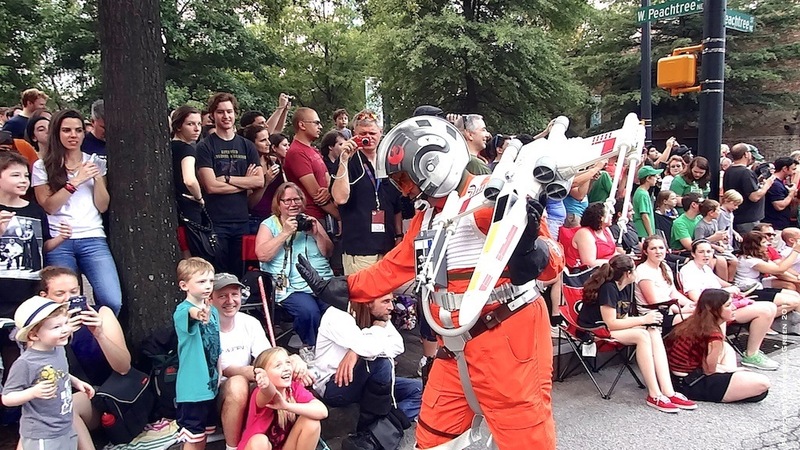 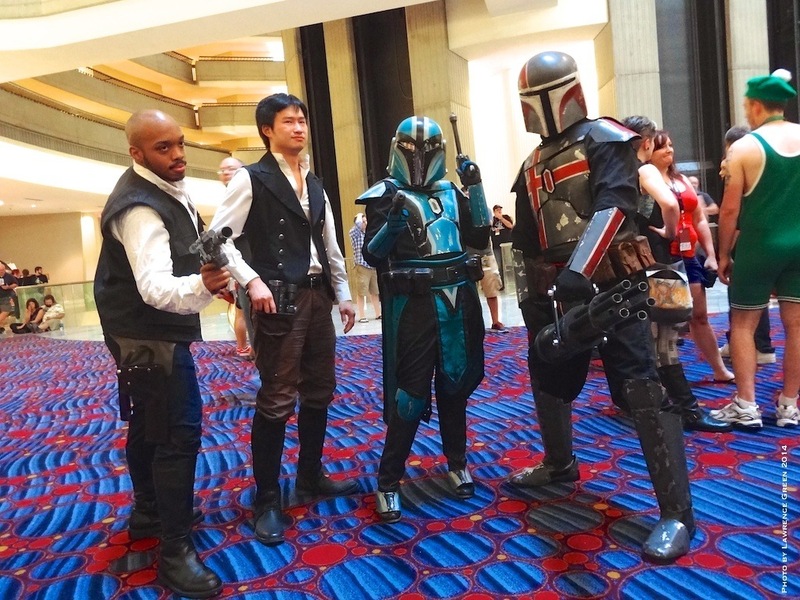 Held each year over the Labor Day weekend, Dragon Con takes particular pride on distinguishing itself as a convention “for fans, by fans,” in which virtually all of the programming and convention events are arranged by convention volunteers. 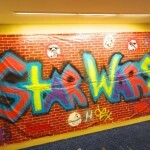 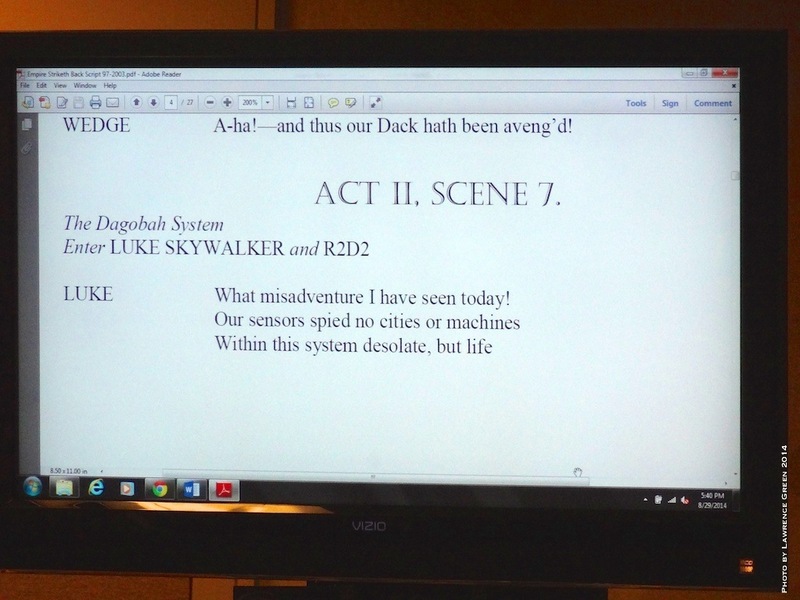 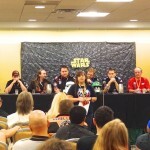 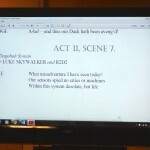 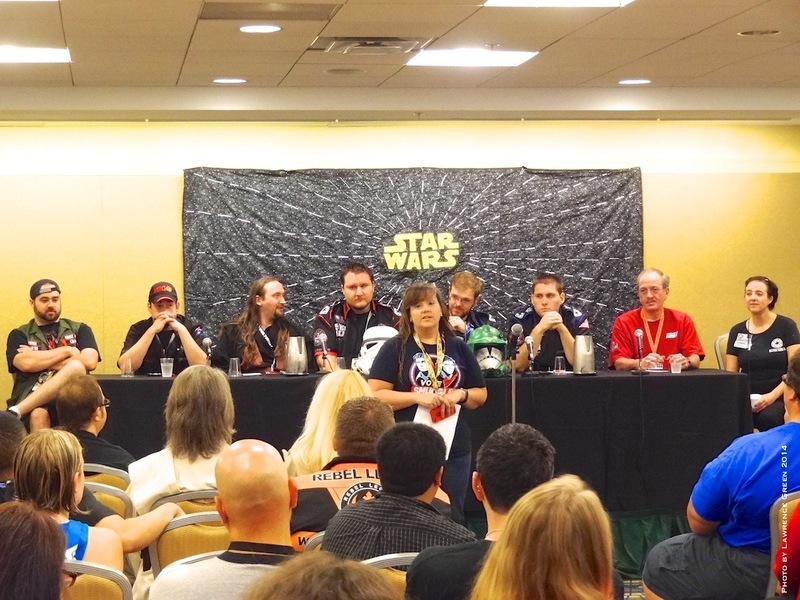 Among the featured “tracks” hosted at Dragon Con is a full suite of Star Wars-related panels and events, covering virtually every aspect of the Star Wars universe. 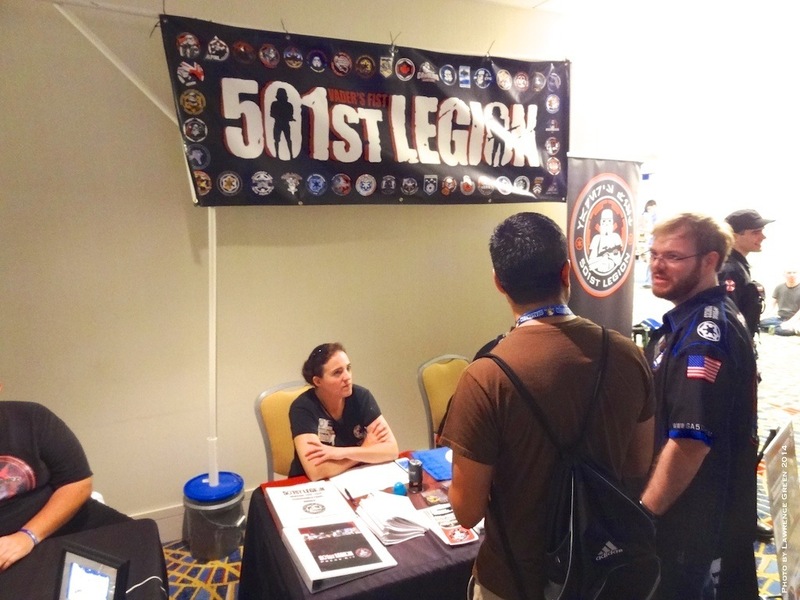 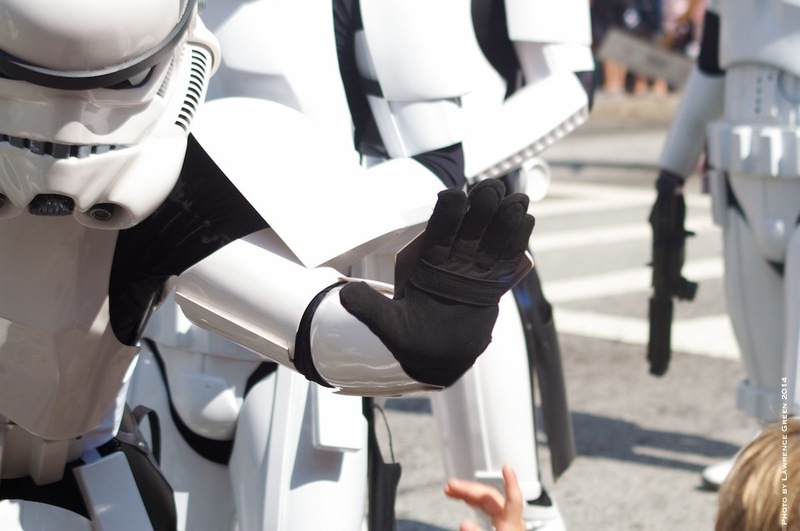 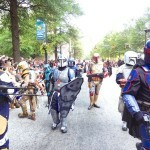 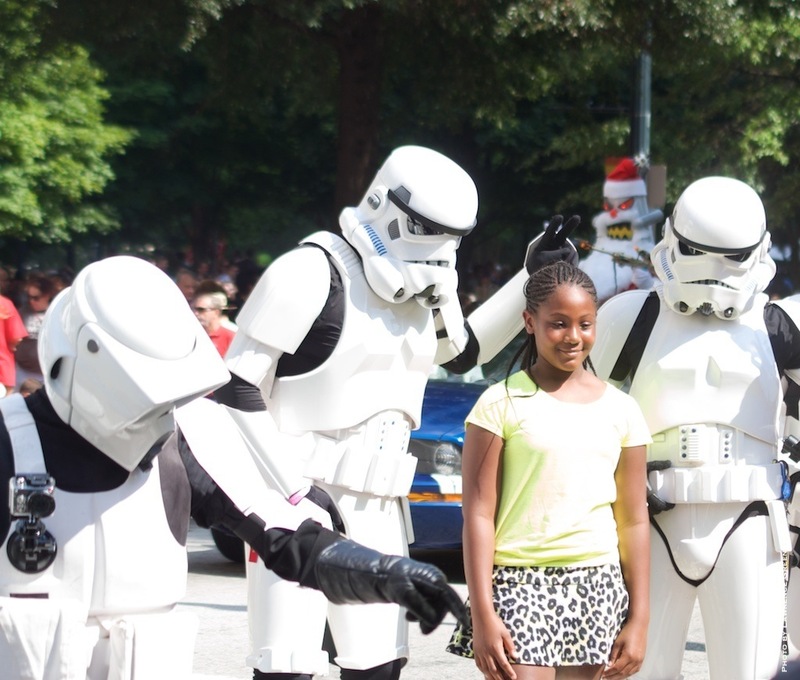 And as 501st Legion Founder Albin Johnson notes in his histories of the Legion, Dragon Con is a fixture for the 501st, and was the site of the 501st’s first official event. 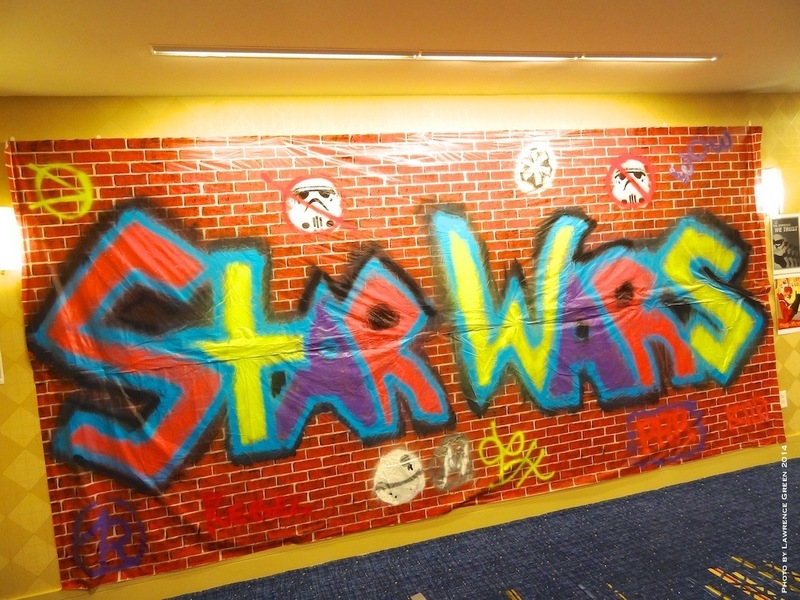 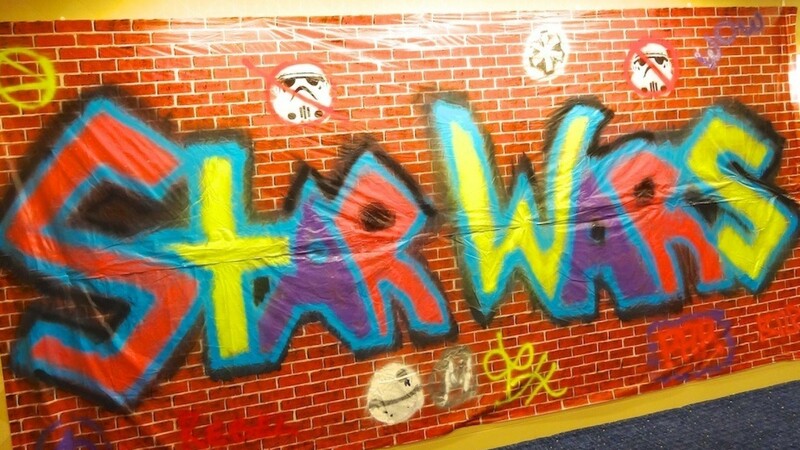 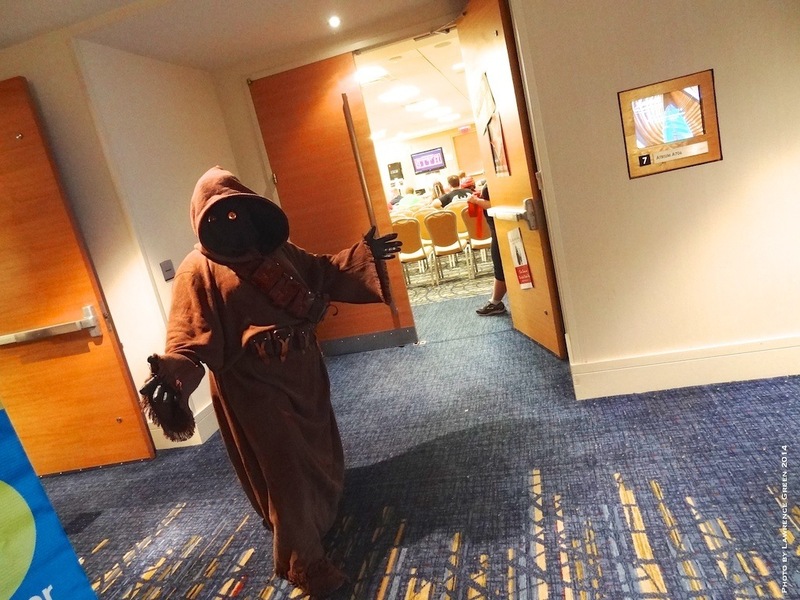 Since that important beginning, Dragon Con has become home to an ever-larger Star Wars presence among the fan tracks, and this year was no exception! 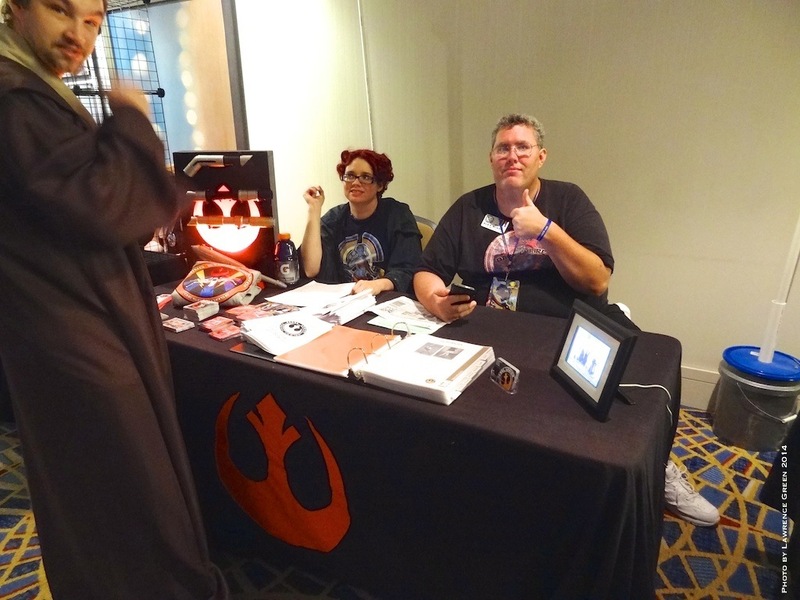 For 2014, members of the Legions and Star Wars fans in attendance had the opportunity to meet leaders and representatives of many of the Star Wars costuming groups, a dramatic Shakespearean interpretation of The Empire Strikes Back, dance until the early morning at the annual “Last Party on Alderaan” and discuss the future of Star Wars. 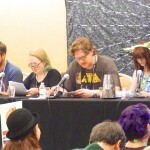 Among the panelists who contributed their time over the weekend, regular Star Wars Blog contributors Amy Ratcliffe and Bryan Young lent their thoughts on what is already known about Episode VII and where it may take fans, as we all eagerly anticipate next year’s installment in the ever-growing Star Wars universe. 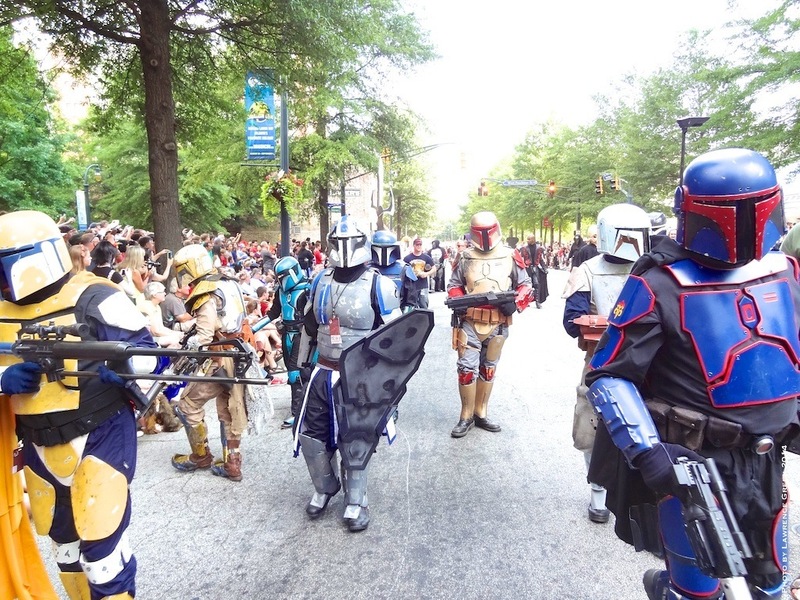 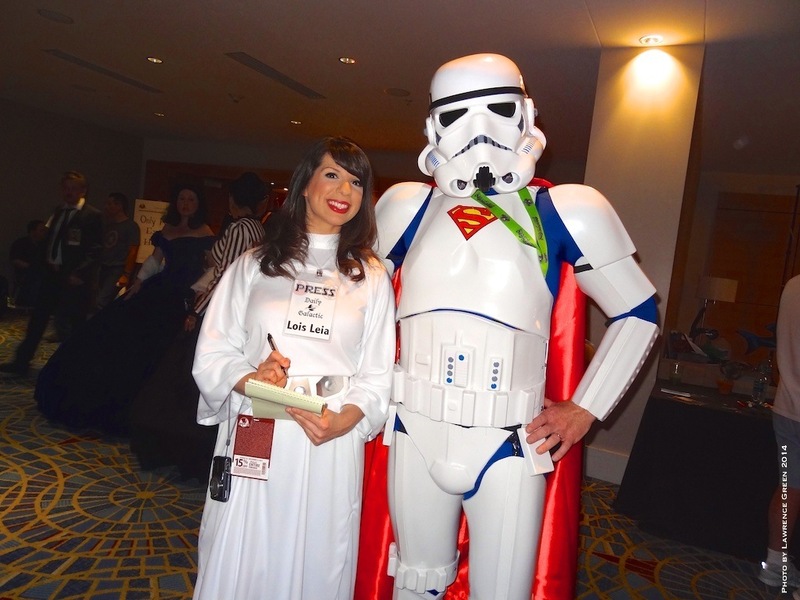 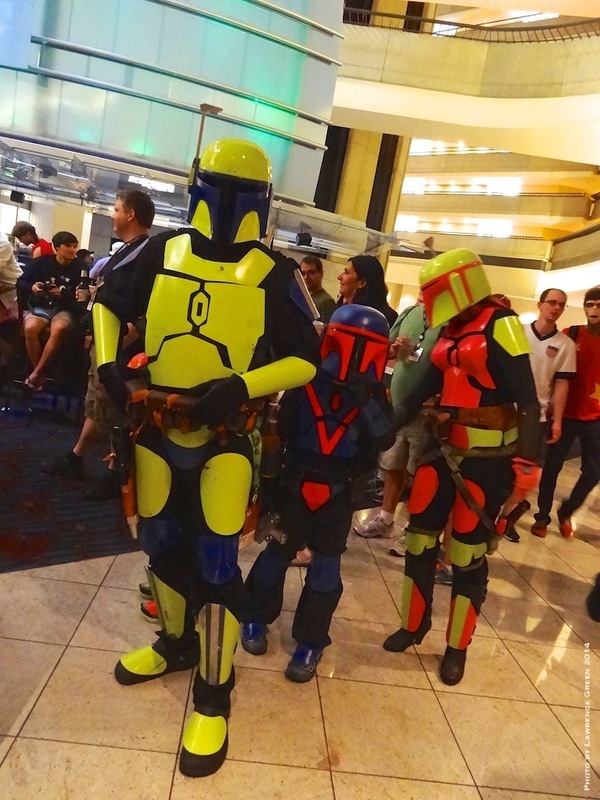 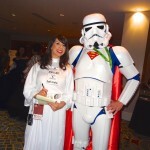 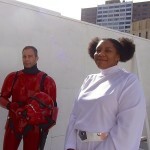 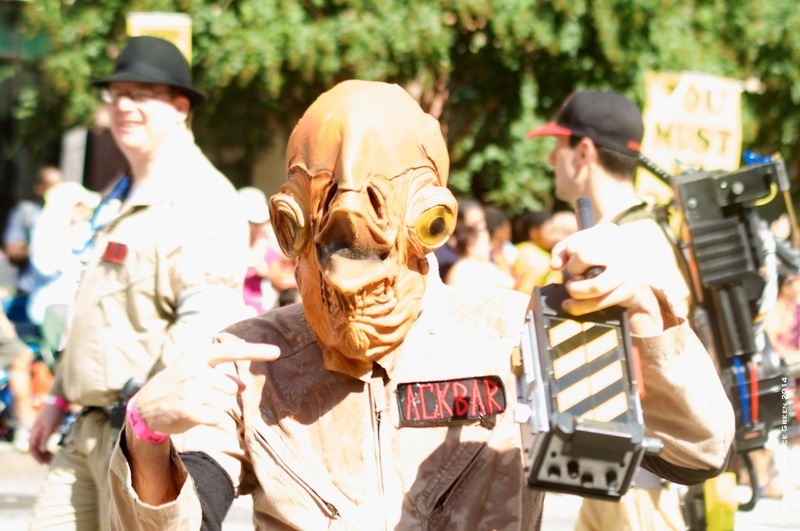 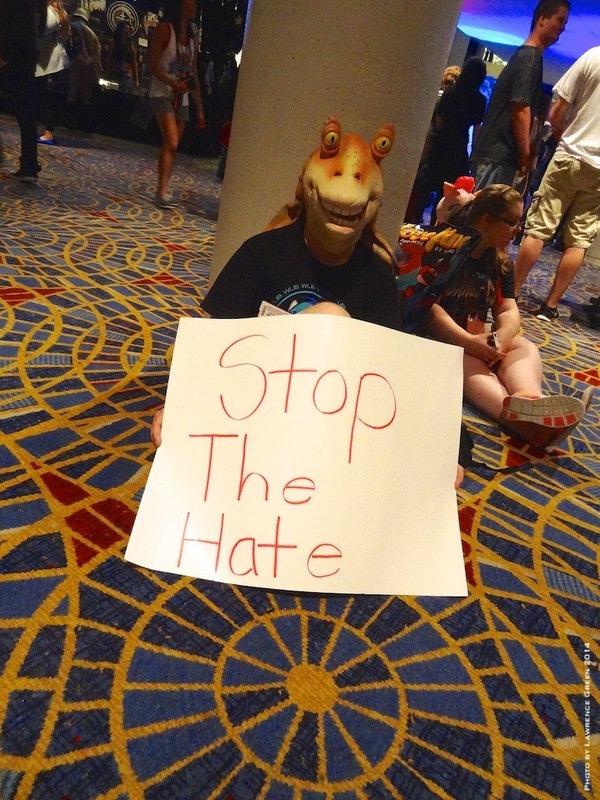 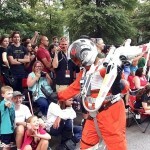 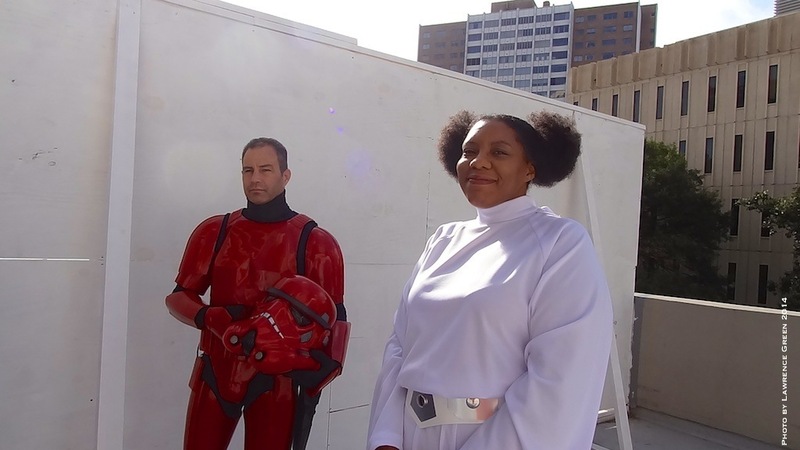 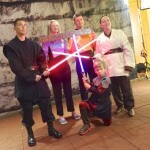 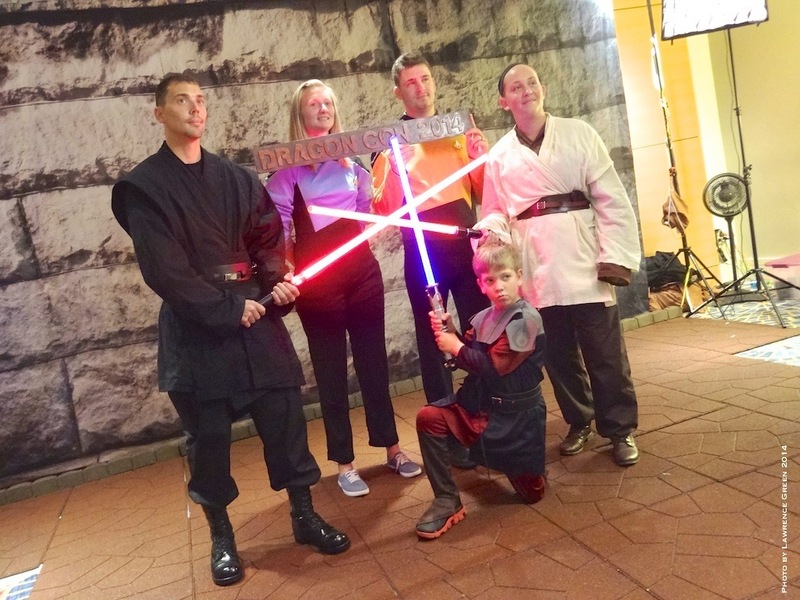 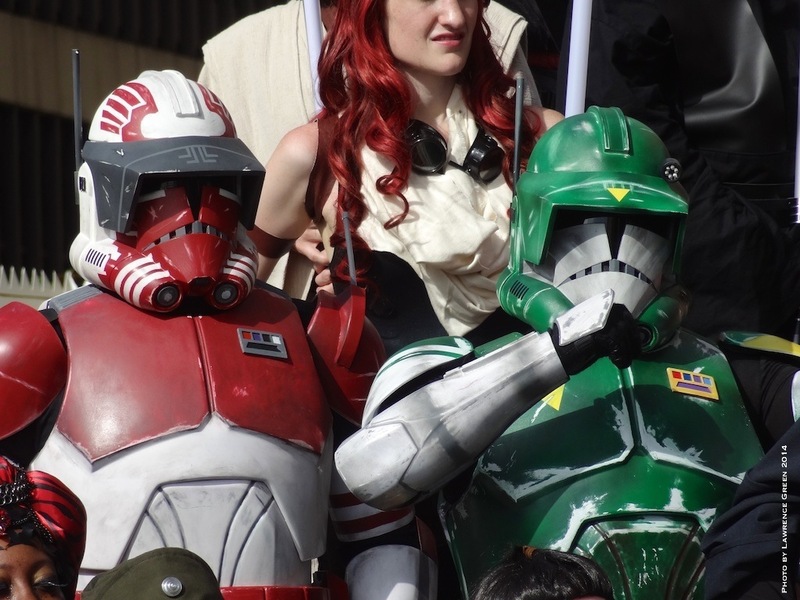 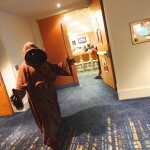 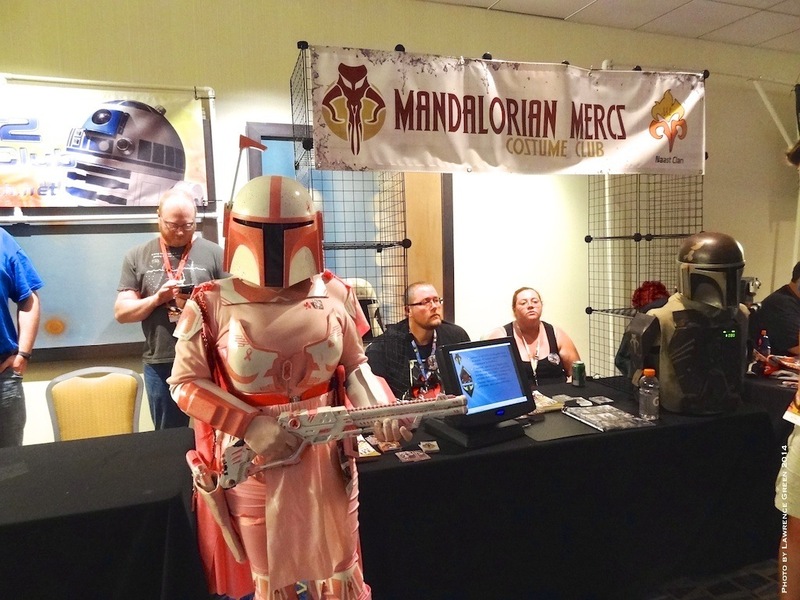 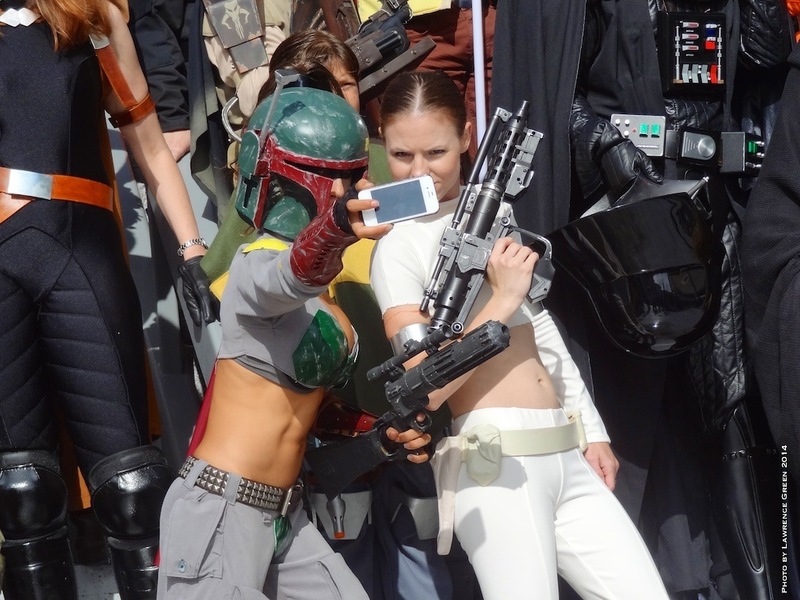 Of course in addition to attending panels, many Dragon Con attendees dress as their favorite characters, and Star Wars always features prominently among the fans, and as you can imagine, especially with members of the Legions and larger Star Wars costuming community. 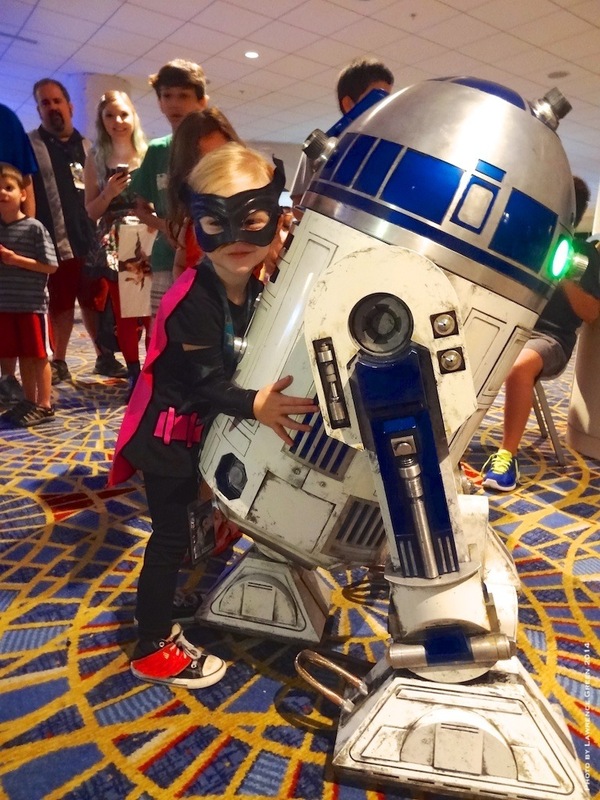 But as the summer season winds down, costumers target showcasing their newest, or most elaborate or specialized outfits during the four days of Dragon Con. 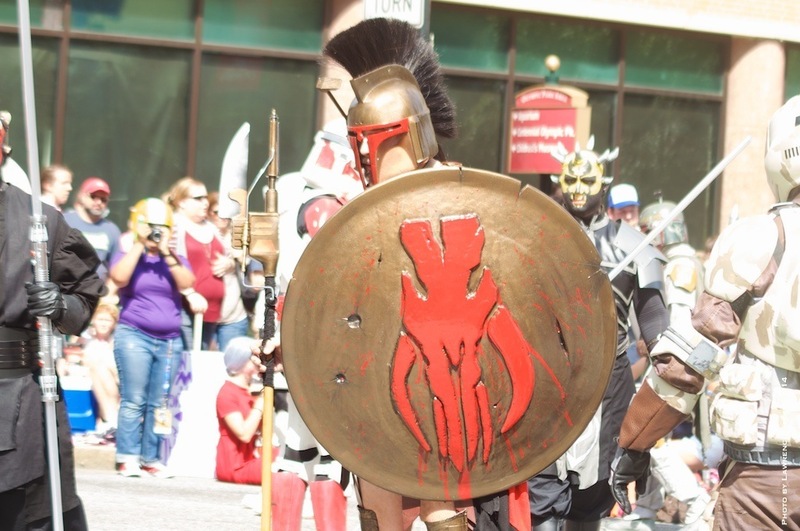 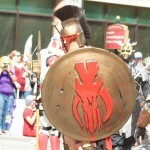 Because conventions generally allow fandoms to blend together, often members of the Legions will interact with or are also members of other costuming or fandom groups. 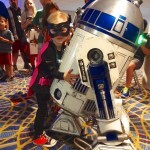 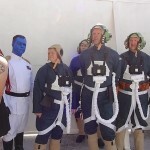 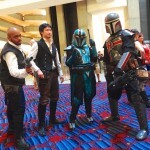 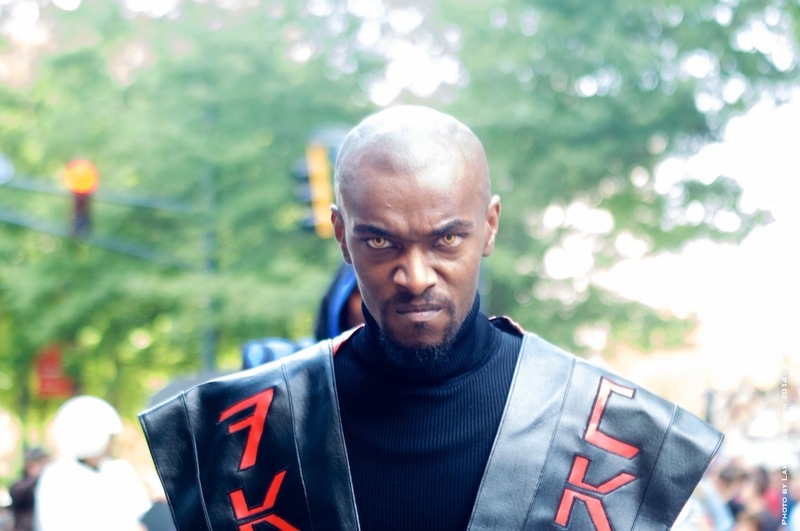 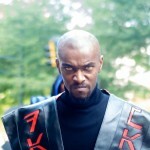 And since Dragon Con is primarily a fan-based and fan-driven convention, unique outfits are a prominent feature and always showcase member innovation and originality. 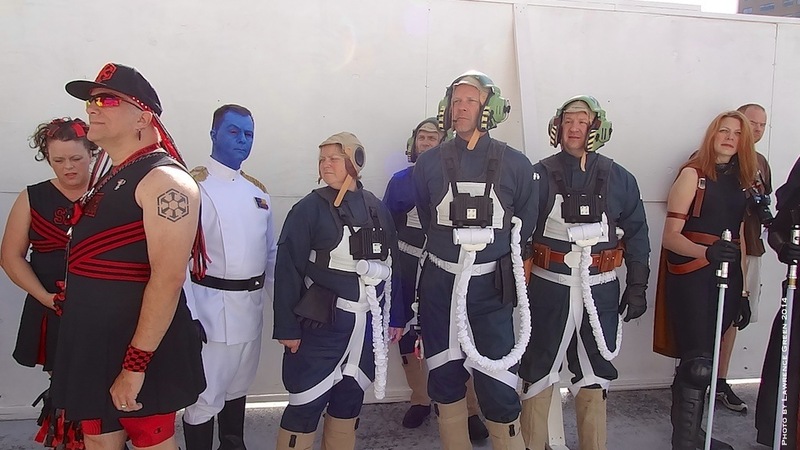 A special feature of the Legions and larger costuming community not usually seen by non-costumers, is the tight bond fans develop with each other, often reaching across fan groups. 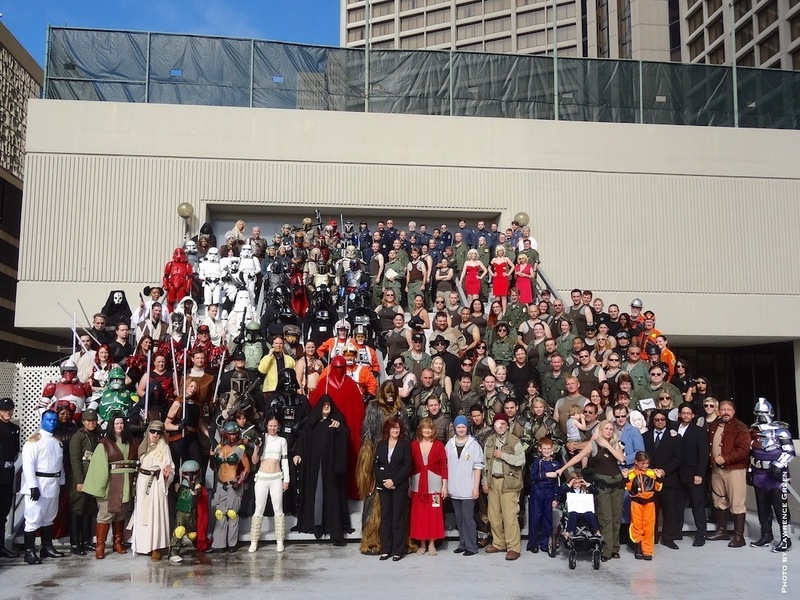 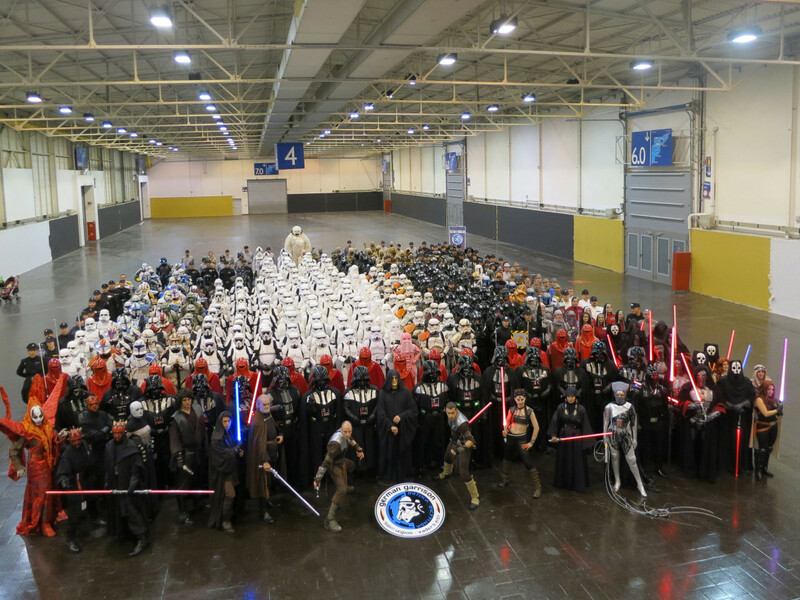 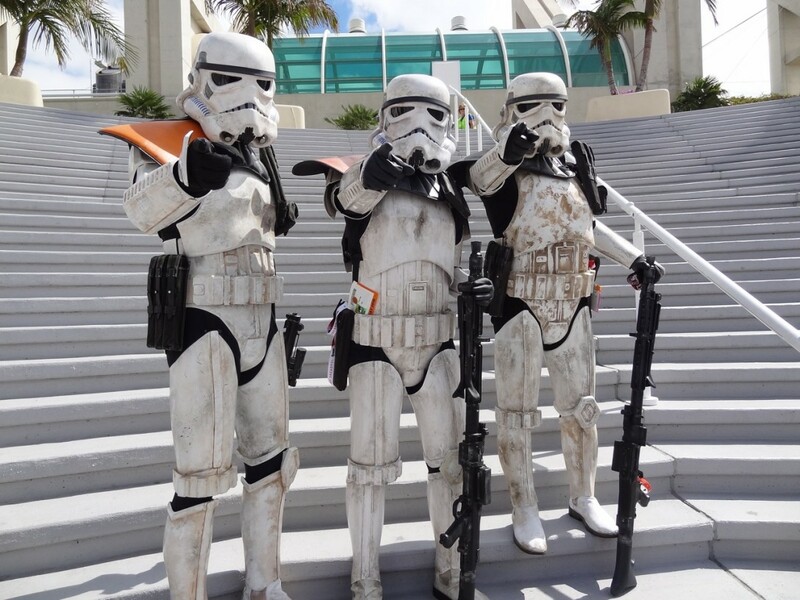 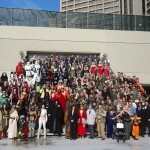 As with most conventions, Legion members came together at Dragon Con for the annual group photos, but this year’s photo took on special significance with a heartfelt tribute to 501st member Lance Starmer, who recently passed away. 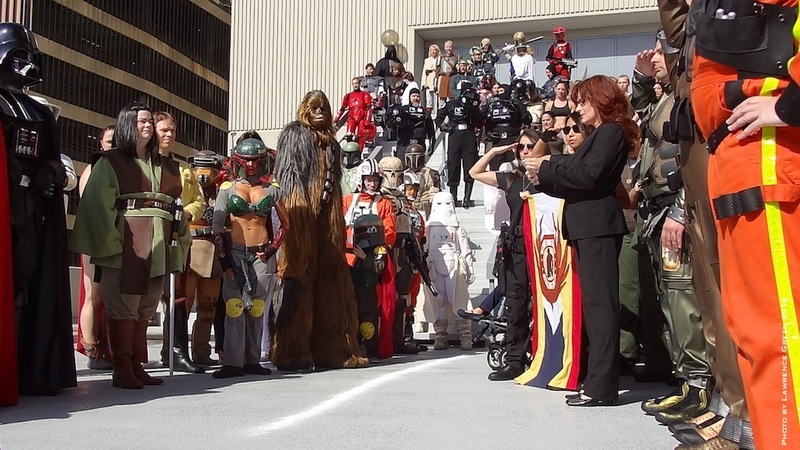 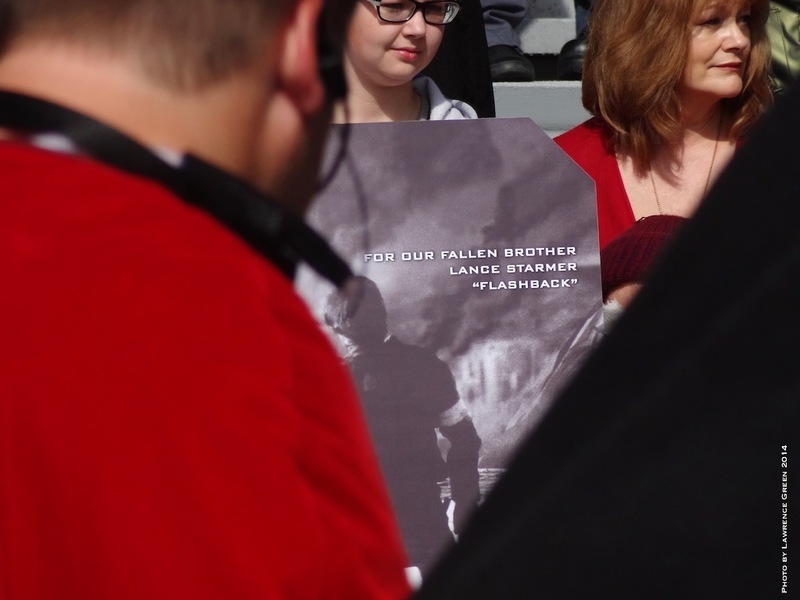 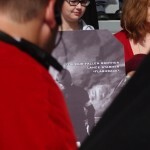 In a solemn and powerful ceremony, members of the 501st and Rebel Legions joined with another organization dedicated to a different band of earnest freedom fighters that Lance was also a proud member of, and celebrated Lance’s life and dedication to both groups. 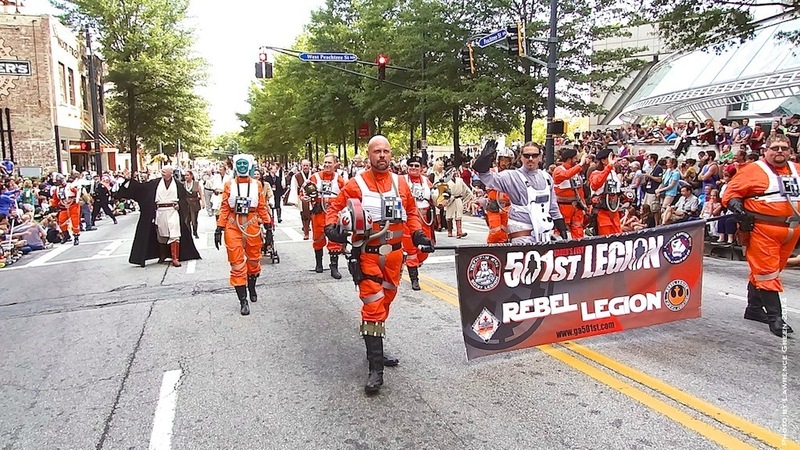 Now entered as a member of the 501st Legion’s Hall of Eternal Legionnaires, Lance’s friends ensured that amid the Dragon Con fun, Lance will always be remembered! 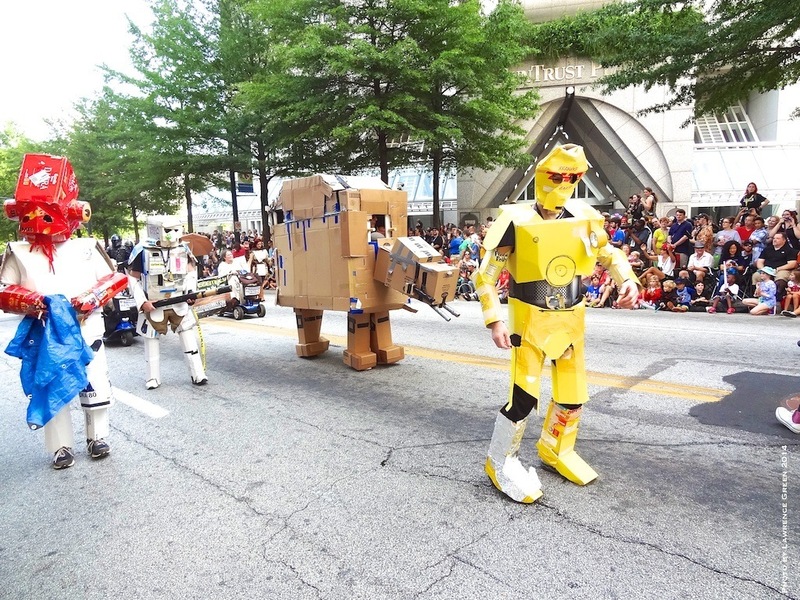 Capitalizing on the emphasis many members place on showcasing their costuming inventiveness and dedication while at Dragon Con is an opportunity to participate in one of the convention’s unique features — the annual parade of costumers! 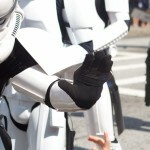 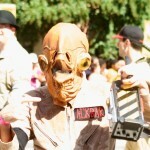 Now in its 13th year, the parade by tradition and highest honor, saves the best for last, with members of the Star Wars costuming community constituting the final entry in the parade, demonstrating to parade attendees their love of all characters across the Star Wars universe and incredible creativity. 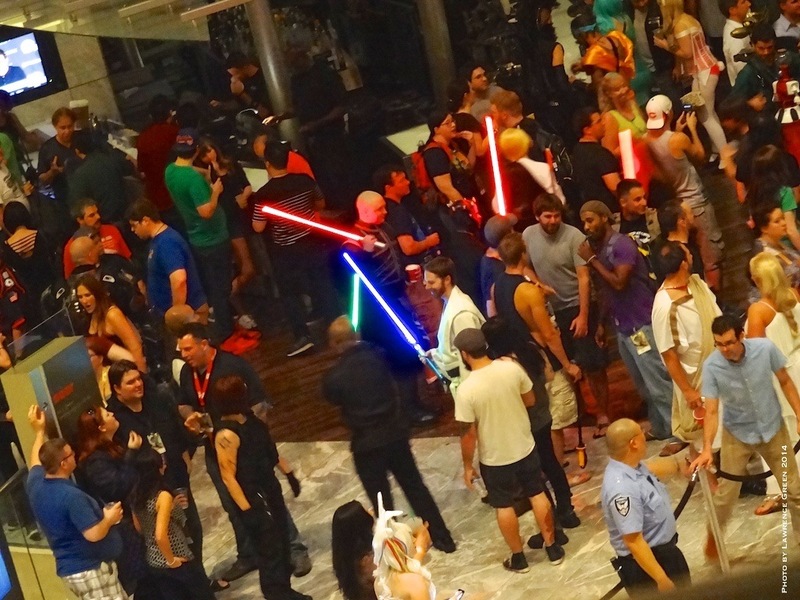 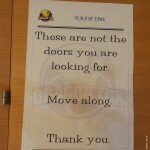 As the weekend all-too quickly drew to a close, so did events begin to wind-down at Dragon Con. 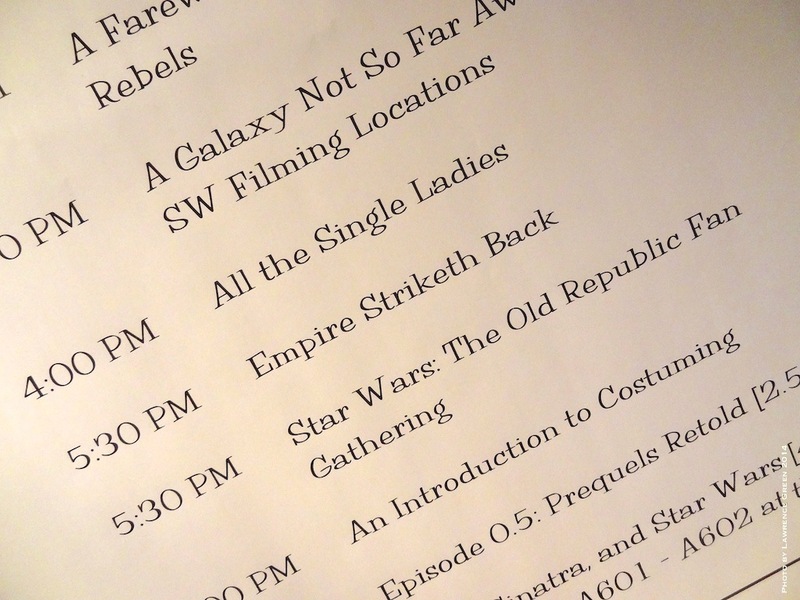 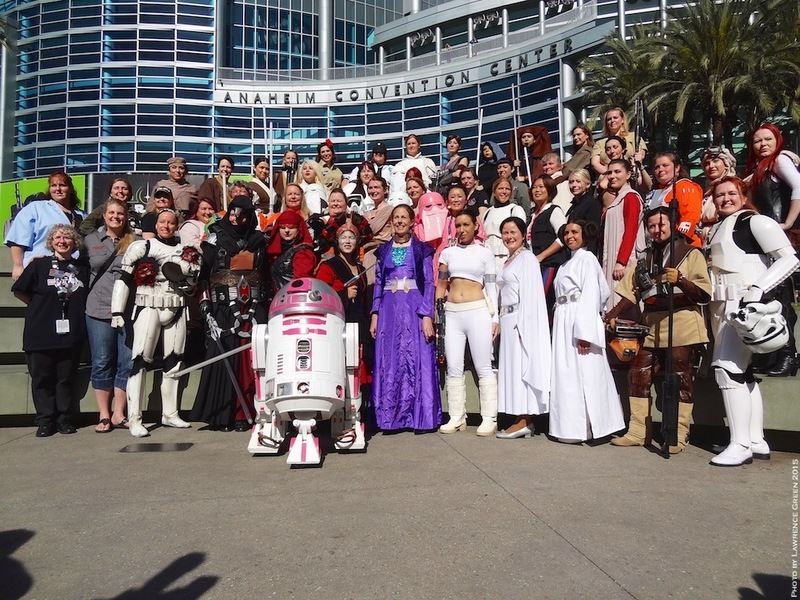 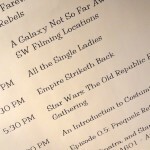 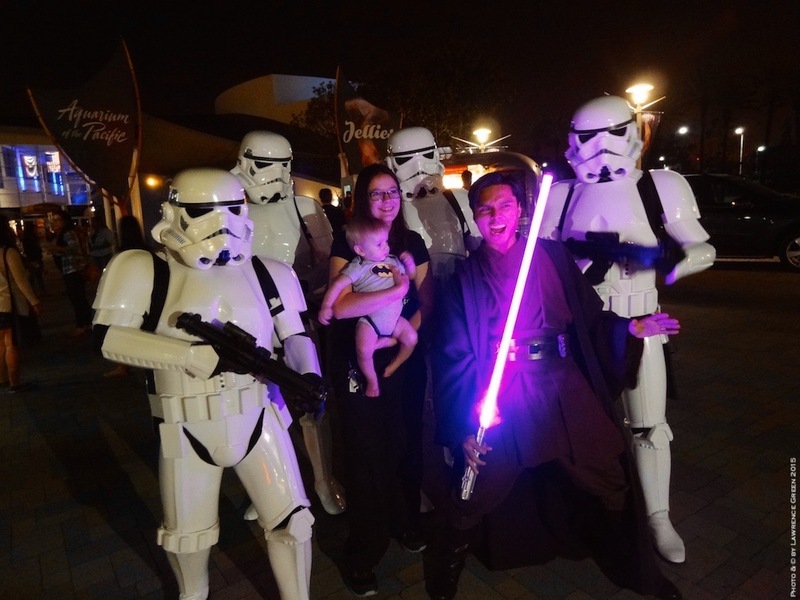 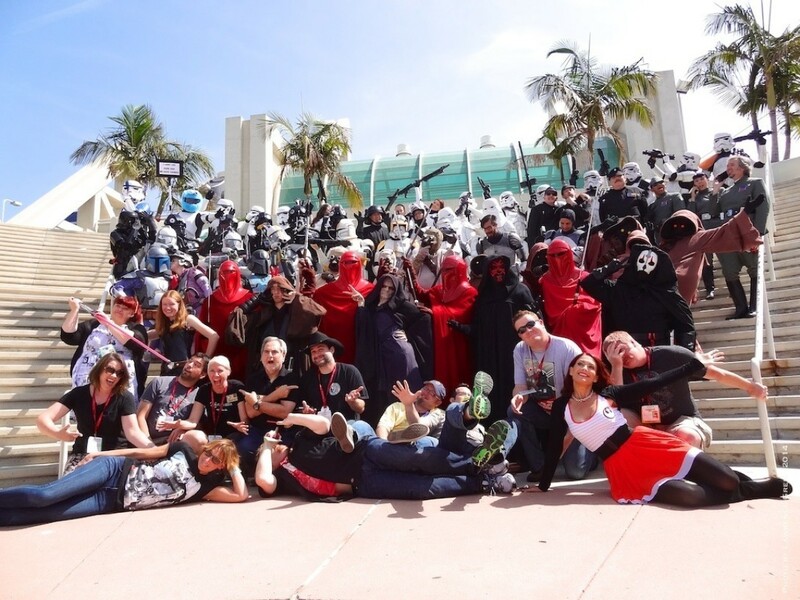 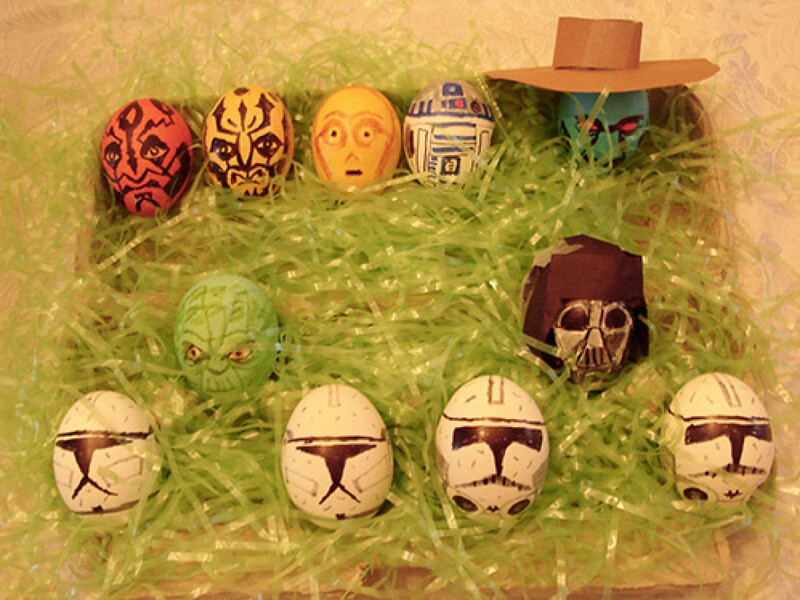 For many members of the Rebel and 501st Legions, there are still a few conventions ahead, while the Legions return to primarily focusing on their initiatives to support the many local events and charitable organizations in our communities, helping to bring Star Wars to life for fans, as all courses are set for April 2015 and Celebration-Anaheim! 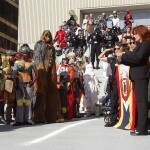 Johnson at the 2007 Rose Parade as “the 501st’s own Jedi Luke,” Lawrence is the executive officer & public/media relations officer of the Southern California Garrison of the 501st Legion. 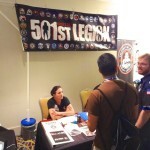 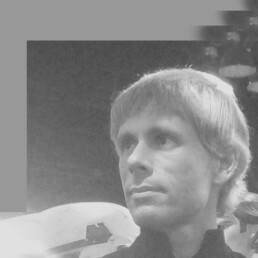 You can follow his personal tweets at @Lawrence_Green and find the SoCal Garrison at www.southerncaliforniagarrison.com and @501SCG.